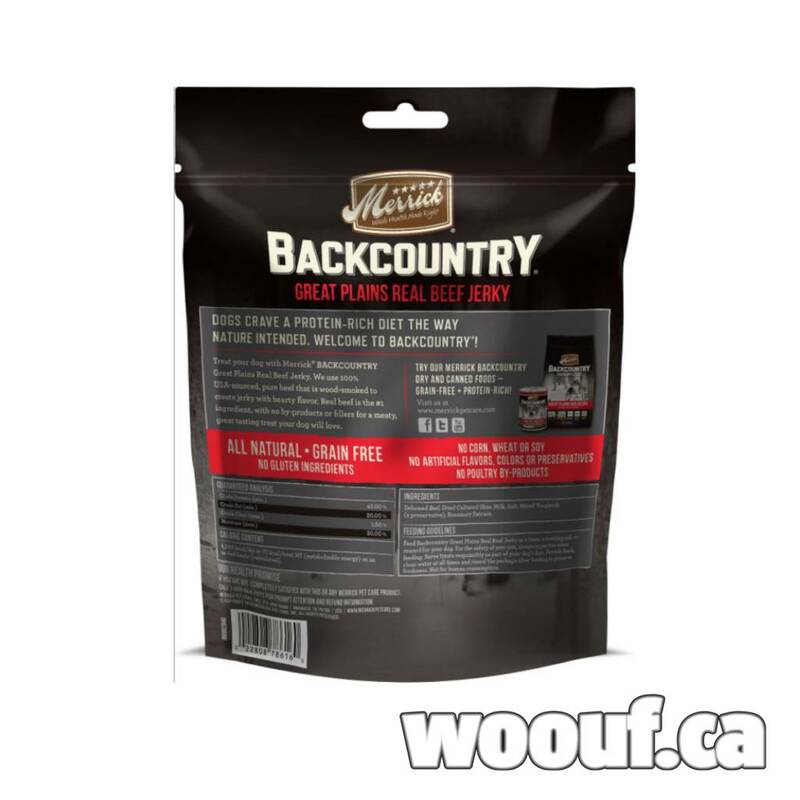 Specially formulated to mimic the ancestral canine diet, these savory, all-natural morsels are packed with the meaty protein your canine companion craves. And like all Merrick recipes, these treats are cooked in the USA and contain no ingredients from China. All-natural, high-protein treat features deboned beef as the very first ingredient in this poultry-free recipe. Limited ingredient formula is packed with a meaty, wood-smoked flavor your best friend will love. Grain-free with no gluten ingredients for easier digestibility; also contains no artificial colors, flavors or preservatives. 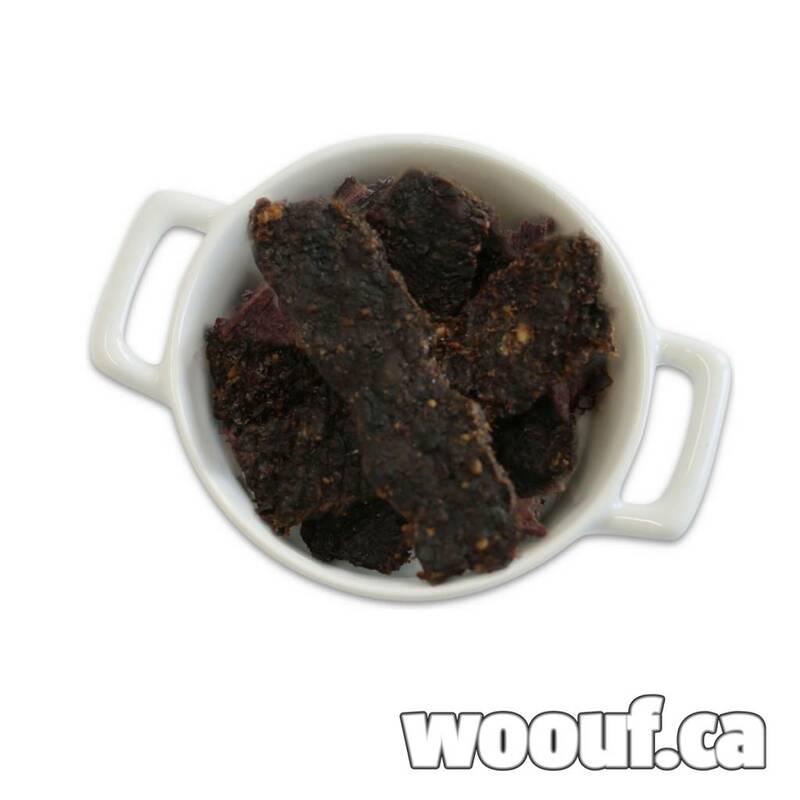 Makes a great positive reward training treat, and the ideal complement to a healthy, grain-free diet.